You will practice using examples and case studies tailored to your specific situation during the training. You can do the training either individually or as a team. Together, we decide on the location and duration of the training. It is even possible to plan the training for one of the weekends we are open. Language Institute Regina Coeli has been providing intensive Chinese language courses for both beginners and advanced students since December 2014. The lessons are given by language trainers from China and Taiwan and are based on Regina Coeli’s unique method. According to our students, the programme’s strengths include the professionalism of the teachers, the flexibility it offers and the personal attention they receive. Over the years, Regina Coeli has had a considerable number of students who do business in China or Taiwan and want to deepen their relationships with their business partners. After all, speaking Mandarin gives you a distinct advantage when it comes to forming and building relationships. 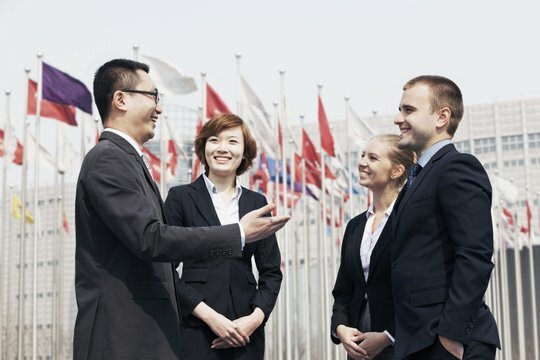 In just a five-day training course, you build a solid foundation in Mandarin to help you get by in China and Taiwan, and you get a healthy dose of culture to boot. Are you interested in Chinese culture and language training or would you like to quickly learn to speak Mandarin well? Then simply contact us to arrange a personal meeting with one of Regina Coeli’s Chinese language trainers.